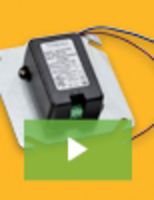 Digital Force Gauges help manufacturers optimize packaging. Jaw Force Gauges measure grip on workpieces. 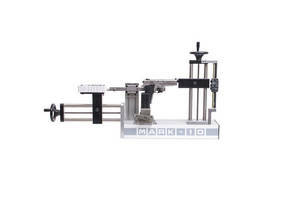 Force Measuring Device targets machine tool clamping systems. 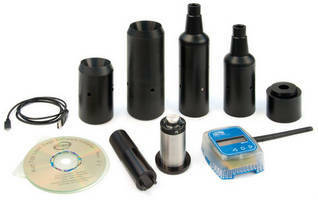 Force Gage serves can lidding, bottle capping applications. 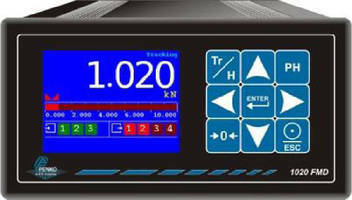 Tailstock Force Gauge displays force from 200-6,000 lb. 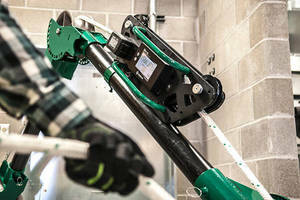 Wireless Grip Force Meter helps improve chuck performance.